How Sustainable was the Royal Wedding? 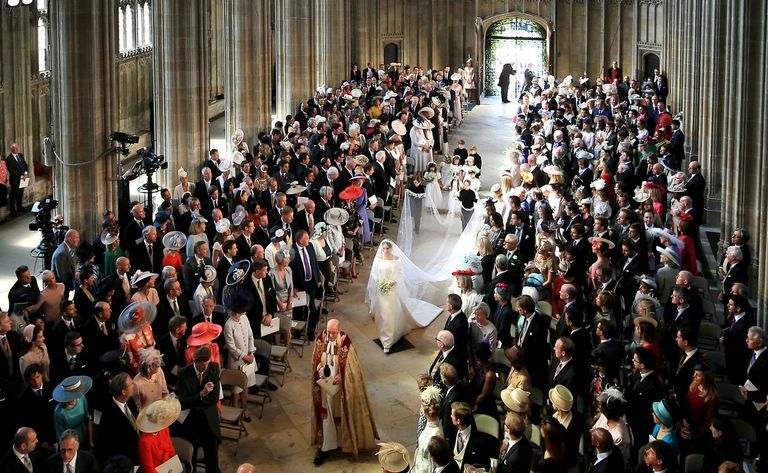 The Royal Wedding was praised for its inclusion and diversity, but how did it stack up when it came to sustainability? 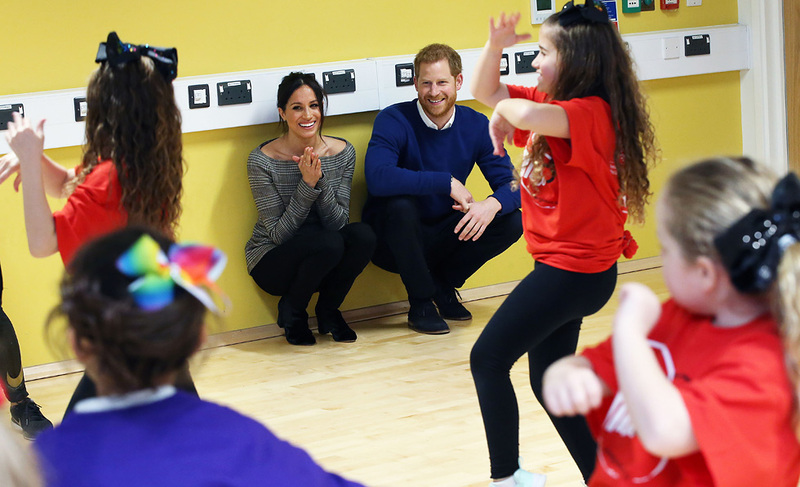 On their first date, Prince Harry and Meghan Markle bonded over their passion for social causes and vision for a better world and their wedding day gave us an insight into this vision. Their wedding blended tradition with modern-day thoughtfulness, moving beyond their own love to their love for the planet. It was a wedding celebration that can only be described as 'Mindfully Wed'. We believe in letting your wedding speak of a better world, and never before have we seen this embodied on such a profound scale. 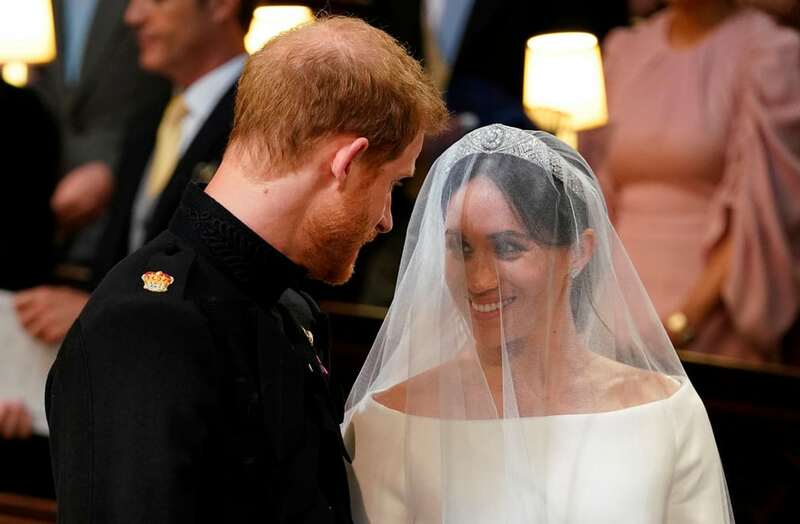 The couple used their voice in their wedding and wove layers of meaning into each element of their day, from inclusivity, to feminism, to the honouring of Princess Diana. Some may say, how can we at Less Stuff - More Meaning endorse such an extravagant wedding? Let's be realistic for a moment, a Royal wedding will never be cheap or minimalist. 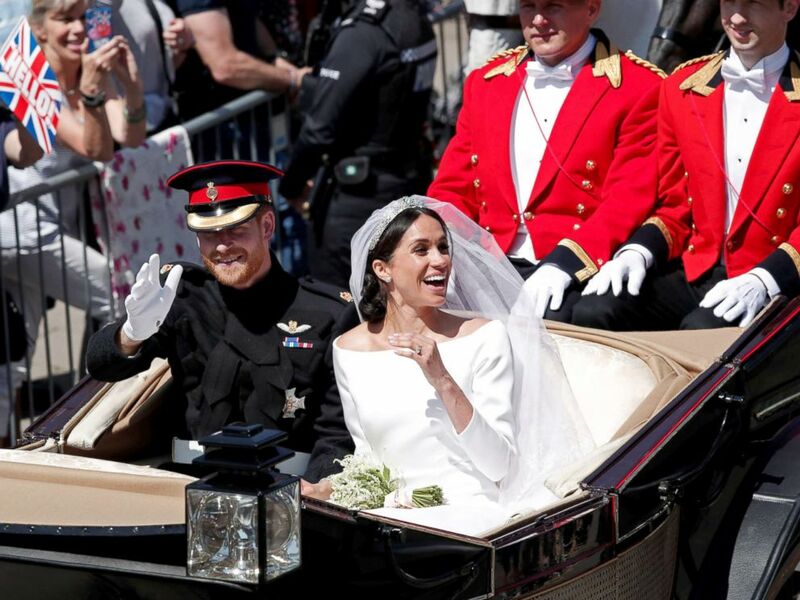 Their public wedding was meant to be inclusive and for all the criticisms levelled at the Royals for their extravagance, the wedding united two billion people with a message of social change. At the end of the day, it was powerful symbol. As the Rev Curry so charismatically said "There's power in love. Don't underestimate it. Don't even over-sentimentalize it. There's power – power in love". Love it or hate it, Meghan and Harry put on a truly mindful wedding. Perhaps they read our Mindfully Wed E-Guide? It's more likely about who Meghan and Harry are. Let's take a look at the meaningful inclusions and the environmental footprint of the wedding. Bishop Michael Bruce Curry is the first African-American to serve as presiding bishop of the Episcopal Church, and he sent out a powerful message. 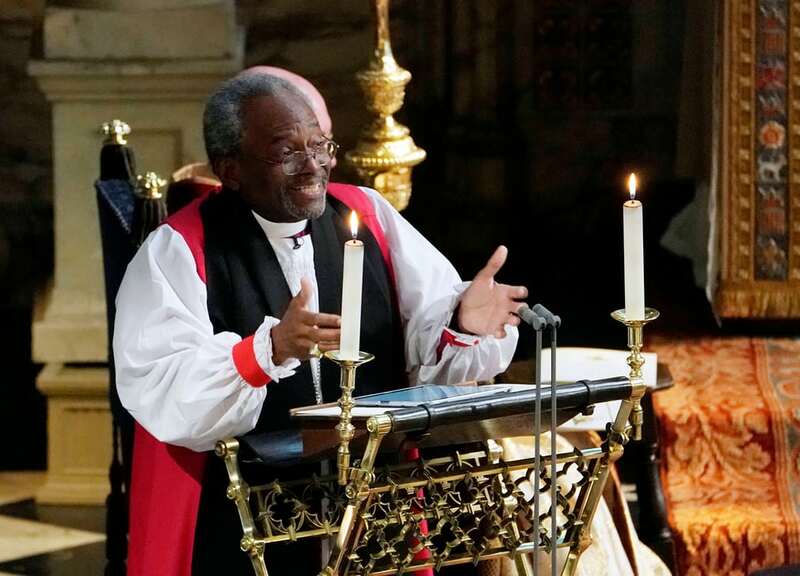 Amongst the heart of the British crown, he quoted Dr. Martin Luther King Jr., read from an iPad, and talked about the newlyweds' philanthropic work. If that doesn't hint at revolutionary and an embrace of inclusivity, then we don't know what does! Prince Harry and Meghan invited over 2,600 members of the public to enter Windsor Castle grounds and witness the chapel arrivals and carriage departure. They wanted to share their wedding nuptials with others, especially those doing good in the community. To top it off, the bunting lining the path of the royal wedding procession, was made by children, the homeless, and retirement village residents from the local area. Giving away the bride on her wedding day is a tradition stemming from the idea that the bride was her father's property. When married, she was given away and became her husband's property. Although this tradition is now seen as more of an honour to the bride's parents, Meghan's statement to walk on her own, with Charles walking her down half of the aisle, did not go amiss. Diana would have been proud. Her gown was made by a British designer, Clare Waight Keller, of Givenchy, chosen for her feminist achievements. The minimalism of the gown will inspire brides for years to come, and shows you do not have to have all the frills and trims to be the most beautiful bride. Meghan's dress was made from European silk, a timeless natural fibre produced from the silk worm that feeds on Mulberry leaves. We expect her dress to become a museum piece, for generations to enjoy forever, the ultimate in zero-waste. 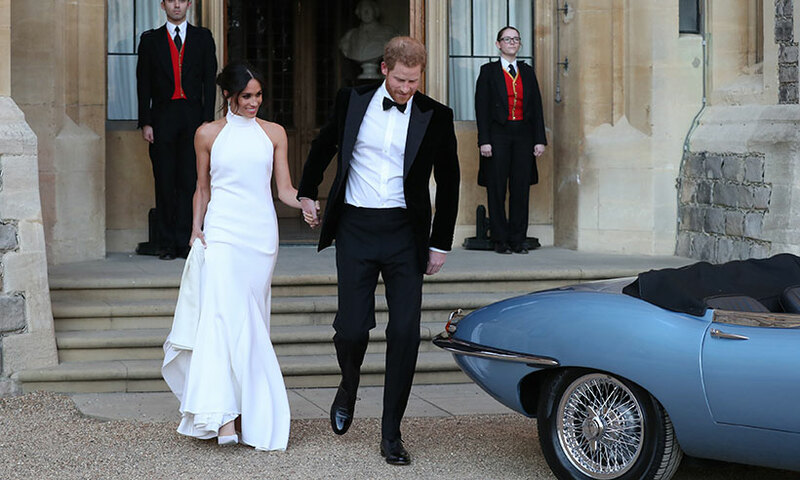 Stella McCartney, an ethical fashion activist, made Meghan's dress for the reception. Meghan has always been an advocate for ethical fashion and her decision to wear a sustainably made garment is music to our ears. Meghan's natural makeup speaks to her stunning minimalist style. Her natural makeup showed off her freckles and eyes; a powerful statement of its own. Harry wore an existing suit, the uniform of his favourite regiment, even though he has higher ranking uniforms he could have chosen from. 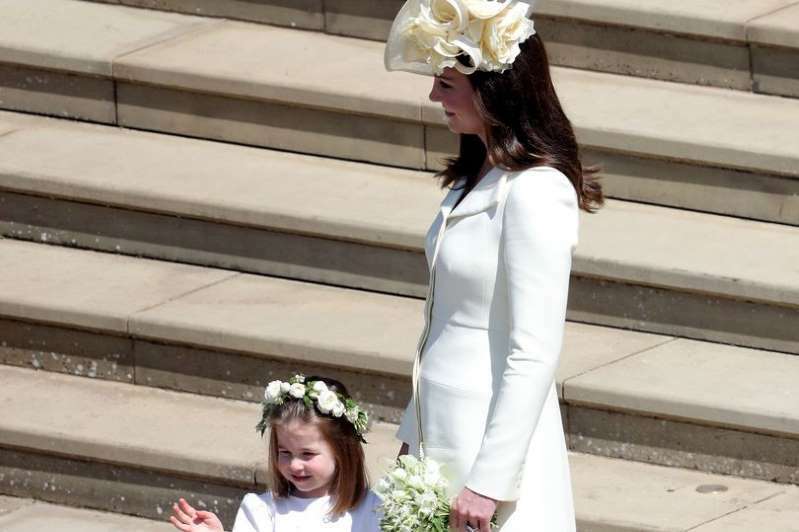 Princess Kate, Duchess of Cambridge, made a statement by re-wearing an outfit to the wedding which she had worn to over four other high profile events. Prince Harry picked Meghan's flowers the day before the ceremony from Diana's garden. He included forget-me-nots (Diana's favourite), and myrtle (a royal tradition). Florist Philippa Craddock worked with locally grown and bee-friendly blooms. The flowers were also re-made and donated after the event. Notably Philippa and her team created those amazing floral structures without floral foam, using timeless and sustainable techniques instead. Philippa will be offering workshops to florists to share her knowledge of floral foam free designs, supporting an industry awakening to kinder flowers. The lunchtime reception included a beef free menu, with a focus on seasonal, local produce. Prince Harry drove Meghan to the reception in an electric car. The car was a classic from 1968, that has been converted to electric power. The union of modern and classic has so many examples! Government dignitaries were not invited as they weren't formally required, thus Meghan and Prince Harry kept their guest list to the minimum possible. This meant less waste, money, and a smaller 'food footprint'. 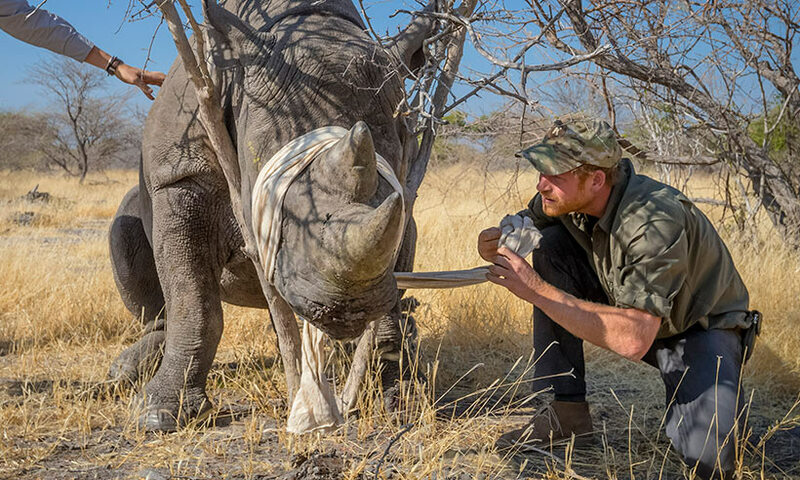 Instead of wedding gifts, the couple chose seven charities they are most passionate about supporting, and directed guests to donate to them if they wished. These included charities promoting sport for change, women's empowerment, and the environment. How could they have gone further? Prince Harry and Meghan would have gone a step too far if they dressed their guests, but setting the dress code as vintage or ethically made, wouldn't have been too difficult for the prestigious guests. This would then increase the potential social impact by another 600. Think of the trend setters! Whilst we would never want to rain on Meghan's parade, especially as her gown was so divine, perhaps her gown could have included vintage fabrics? Stay tuned … maybe we will see Meghan wear her reception gown again? As a whole, the humanitarian focused couple gave back more than they took, to charity, the British economy, and joy to all that watched. Regardless of it's lavishness, we are going to claim Prince Harry and Meghan's wedding as Mindfully Wed.They have shown us that any size or style of weddings can make a positive impact, providing a joyful way to demonstrate people power. If we ever have the chance to meet Prince Harry and Meghan, we'd give them a big squeezy hug for using their voice in such a powerful and graceful way. They have certainly set the standard for mindful weddings from here on in. By Sandra Henri and Kate Hall of Less Stuff - More Meaning. Authors of the Mindfully Wed E-Guide.